In this drama, a young couple in 1970s Harlem who dream of the life ahead of them, only to have their dreams disrupted when the young man is wrongfully arrested for a crime he didn't commit. The film is based on a 1974 novel by James Baldwin and stars KiKi Layne, Stephan James, Colman Domingo, Teyonah Parris, Michael Beach, Dave Franco, Diego Luna, Pedro Pascal, Ed Skrein, Brian Tyree Henry and Regina King. 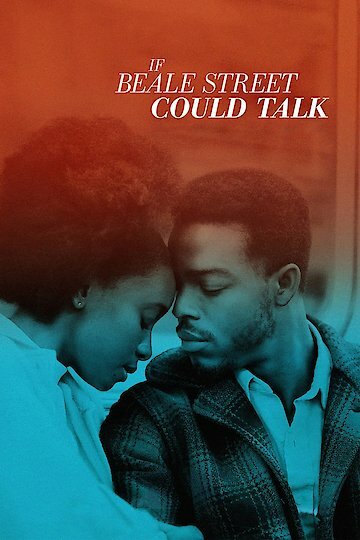 If Beale Street Could Talk is currently available to watch and stream, buy on demand at Amazon, Vudu, FandangoNow, iTunes, YouTube VOD online.